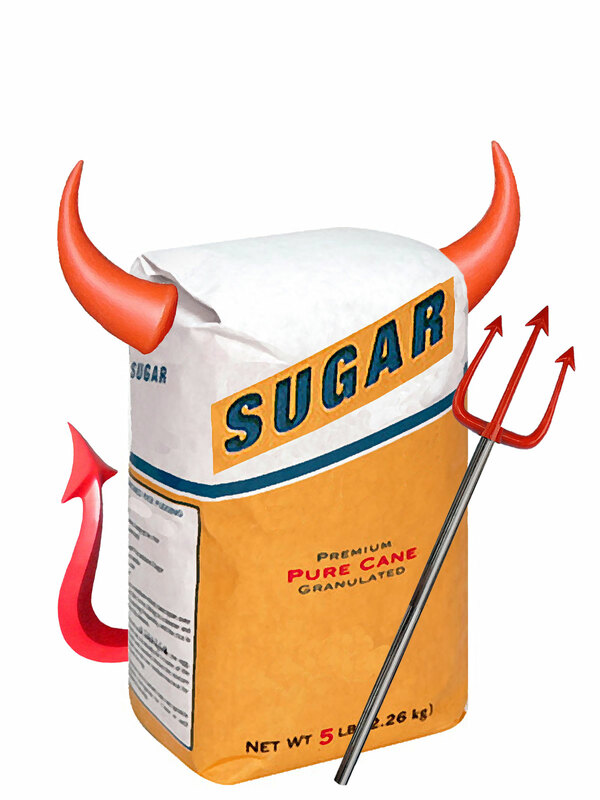 It’s much maligned, but sugar can be deceptively beneficial. Drinking sugar water before vaccinations can help babies better handle the pain of the shot. Sugar sprinkled over wounds kills infectious microbes and speeds healing. Did you dig in to that pizza too quickly? Sucking on a sugar cube can relieve the pain of a burned tongue. As a scrub, it’s miles better than anything you can pick up at Sephora. Mix with a little olive oil into a loose paste and it can exfoliate lips, smooth rough elbows, and knees, and even get paint and grease off hands. And sugar, almost all by itself can make lots of dreamy dishes. Caramel. At its most basic, it’s nothing more than straight cooked sugar. Add butter, cream and manipulate cooking procedure and you produce everything from pralines, to vanilla fudge, to dulce de leche. 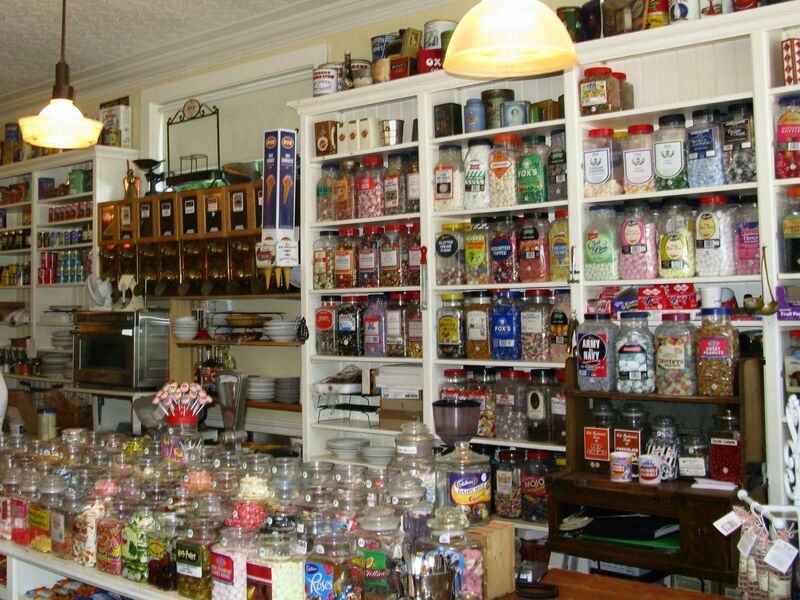 Hard candy, or what the Brits call “boiled sweets” are just cooked sugar with a little color and flavor. Taffy is cooked sugar pulled, stretched and aerated. Cotton candy is sugar, melted and spun into gossamer strands. Last week I spoke about another face sugar can present to the world—the marshmallow. But the rubbery aspect of its personality is off-putting to me and lots of others. I also mentioned that I’ve discovered how to get the delicate flavor and soft fluffiness without the creepy elasticity. The first way is through the divine meringue. Not the topping for lemon pie, although they both begin life the same way; egg whites beaten into foam with sugar slowly added. 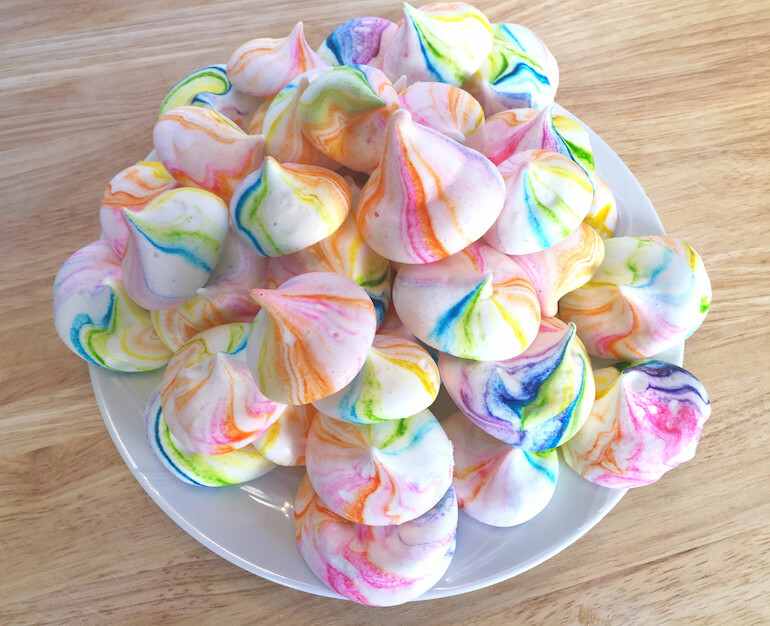 For the candy meringues, you pipe out individual portions and then bake them so low and slowly they dry out and pick up no browning. Think of them as giant, irresistible Lucky Charm marshmallows. The recipe is easy. But preparation is more often than not, a heartbreaker. If it’s humid, they’ll never completely dry out. If they’re not all consistent sizes, some may brown, while others may stay soft in the middle. They literally attract and retain moisture from the air, so must be stored with extreme care. I normally get a 25% success rate. So, I seldom make them anymore. 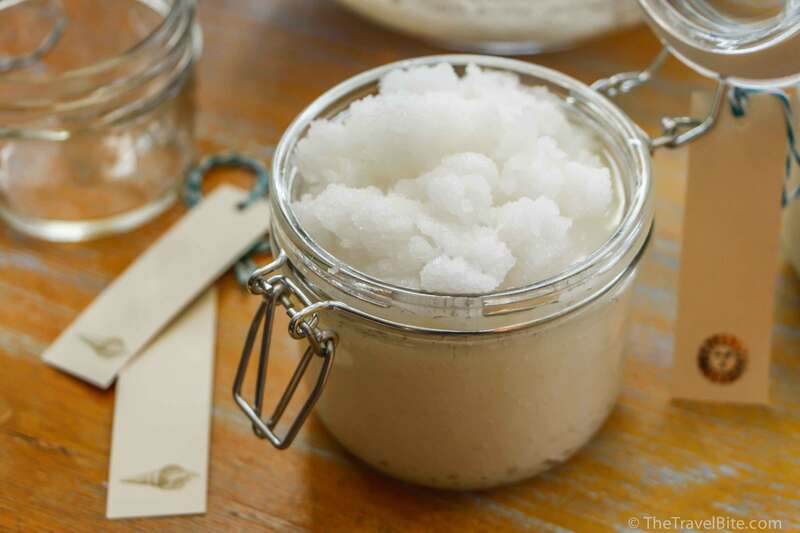 They can be bought at grocery stores, pre-made and packaged in air-tight tubs. They’re inexpensive, and usually get me into loads of trouble. Despite vows of moderation when purchasing, many tubs have been devoured within 12 shameful hours of acquiring. So, I try not to do that anymore, either. 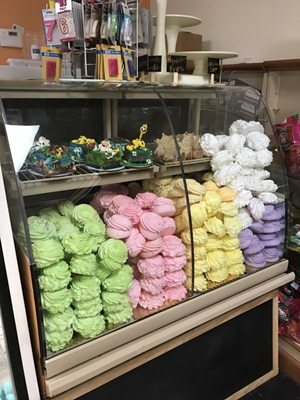 Now, I purchase handmade meringues from this amazing bakery, La Castellana (It means the lady from Castile), on highway 98 in Durham. They have an entire case of them the exact size and shape of a Big Mac and in all the colors of the pastel rainbow. I’m a purist and always go vanilla, but each color denotes a flavor, like lemon, strawberry, and blueberry. The price of these sugary behemoths? One paltry dollar. And the place is so full of other scratch-made delights you’ll find loads of other treats on which to spend the rest of your dollars—so be careful. A chocolate rice crispy cupcake with my marshmallow frosting. Next week I’ll talk about another avenue to get your marshmallow on without that weird texture thing. It’s marshmallow frosting. Fat-free, less sweet than buttercream, and delicious on a multitude of vehicles, including beaters, spatula, and fingers. Despite the showy appearance, it’s easy to make at home. And, I’ll tell you how. I’m always a little skeptical about those sweeping “metaphor for life” pronouncements. But consider if you will, the cooking of sugar; it’s messy, dangerous, time-consuming and at times boring. But the payoff, which can come in infinite varieties, is so, so sweet. Thanks for your time.